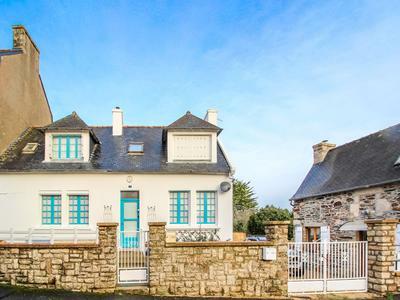 A rare opportunity to find and purchase this property! 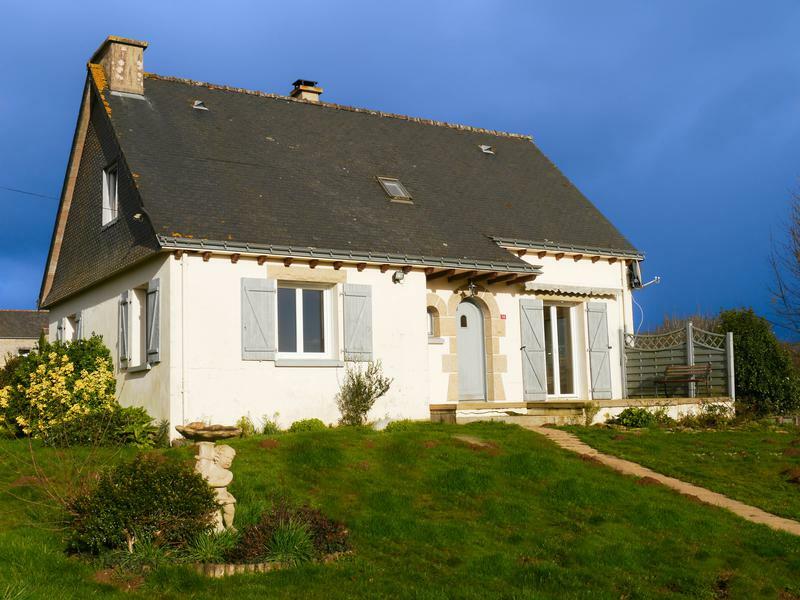 Situated in idyllic location down a quiet country lane and on the edge of the forest of Quénécan with superb panoramic views over the Blavet valley, this stone cottage is a real hidden gem. 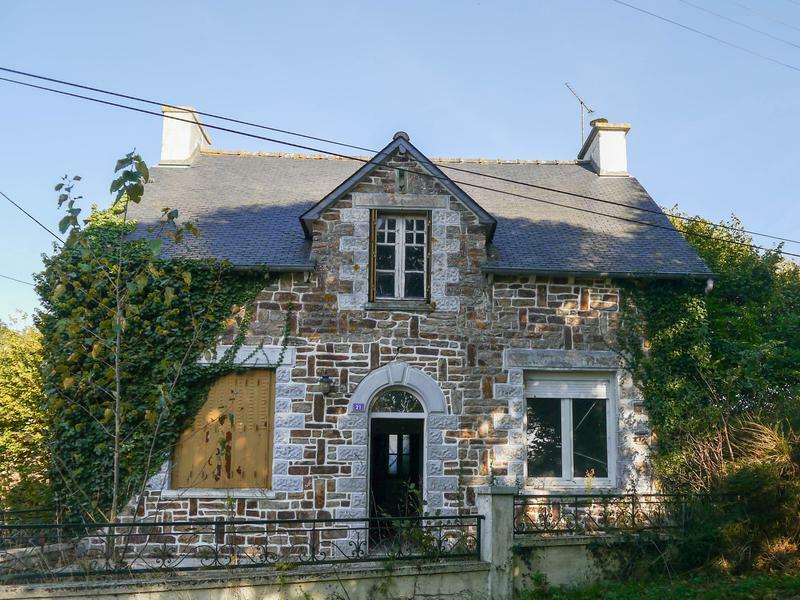 The main part of this cottage has been renovated to a high standard and presently has one bedroom, but there is enormous potential to extend the accommodation into the adjoining stone building which needs only internal works. 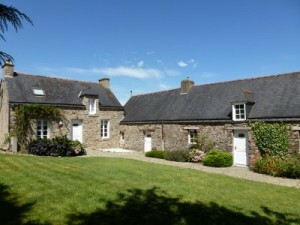 The lovely village of Saint Aignan is only 6 minutes away, and Mur de Bretagne just 11 minutes.